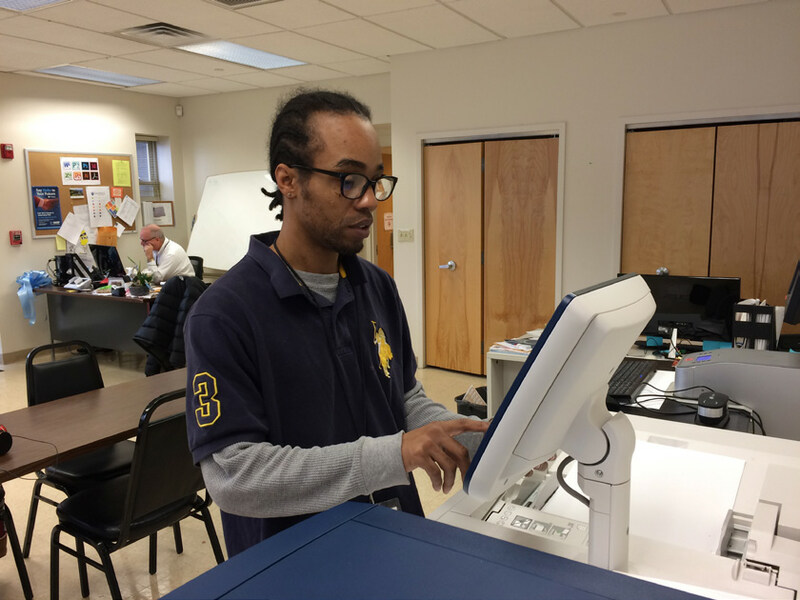 Congratulations to Hudson Community Enterprises (HCE) (http://hudsoncommunity.org) for successfully launching their new Digital Printing Career Pathways program. All the students in the pilot program have been placed in jobs within New Jersey. This year HCE plans to make the program available to 50 job ready candidates. We at Intellective Solutions were very pleased to support their efforts. 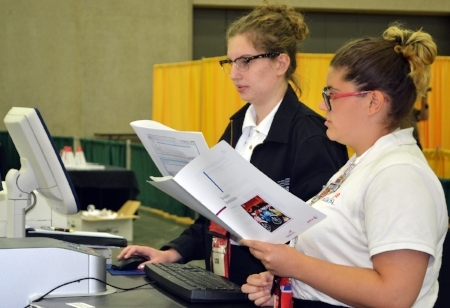 The program was established to respond to growing need for skilled workers in the very large Printing Industry. Printing is one of the largest manufacturing sectors in the country. Many thousands of skilled workers will be needed to staff open positions in the next few years. As the industry continues to transition to digital technology and emerging industrial printing applications, a strong workforce is required. Our company, Intellective Solutions along with Xerox helped HCE to develop a course using the proprietary Xerox® Digital Career Pathways Program Curriculum (//www.xerox.com/en-us/services/government-solutions/print-production-training). Students are trained at the HCE’s fully operational print shop. Within this facility, students have an opportunity to learn and develop the key skills necessary to work in a graphic communications organization. The emphasis is to give students the necessary knowledge and hands on experience that would be welcomed by any employer looking for job ready entry level workers. The HCE Jersey City-based program is led by printing industry pro Brian Opitz, VP Digital Printing Services. Some the areas that the students are trained include pre-press, production, printing workflow and personalized printing. In addition to an industry expert instructor, graphic designer Alex Rivera works with students to help them to properly receive, proof, fix common errors and prepare files for printing. HCE is a non-profit organization that has been based in Jersey City, New Jersey since 1957. Since the organization’s inception, the primary mission has remained consistent – creating employment opportunities for individuals with disabilities and other barriers to employment while providing valuable services to the business community. 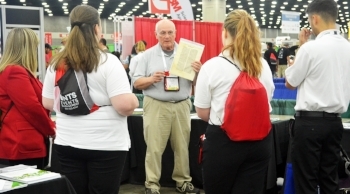 Intellective Solutions (intellectives.com) works with vocational and STEM organizations to provide resources and support for printing industry training programs.